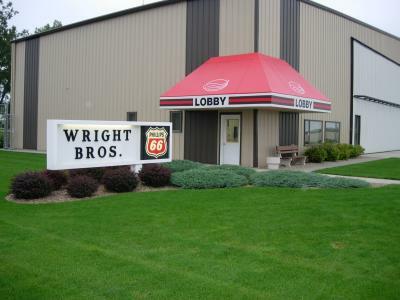 Welcome to Wright Brothers Aviation in Mitchell, South Dakota, established in 1984. We are located three miles north of the city, home of the World's Only Corn Palace and in the heart of pheasant country. Our reputation is built on our professional staff providing service with a smile. The airport was originally established in 1942 as a B17 & 24 airbase which now accommodates everything from the smallest airplane to the largest corporate aircraft with two runways, one 6700 feet with multiple approaches. Come and see us soon.